We are VERY excited around here about the 2012 Summer Olympics. Every day has some fun activities we will do to get us excited, from eating a certain countries food, reading stories about famous people and the history of England, to playing a memory card game using each countries flags. 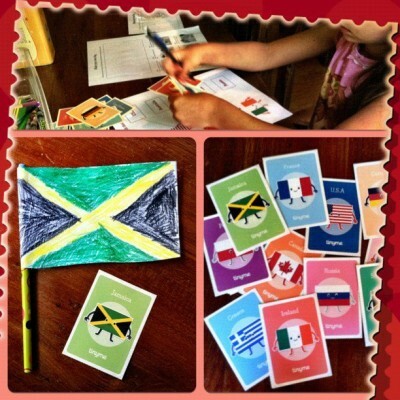 My kids loved all the fun activities, we made many of the countries flags, taping them to pencils. Friday night we celebrated Italian style with homemade pizza and games while watching the Olympics Opening Ceremonies. You can find lots of my favorite FREE Olympic Activities and Downloads HERE. 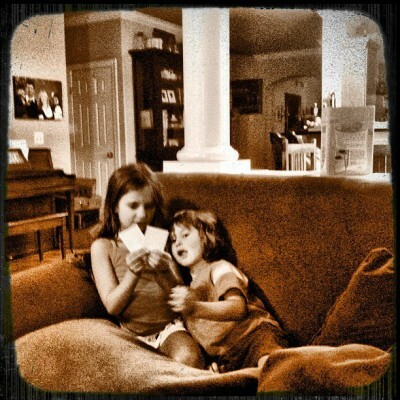 Then every night after dinner is the best part, we sit around the table and play card games with our Olympic Flag cards I printed out for FREE last week. We have played Go Fish, Snap and Memory. I have been amazed that my 4 year old has beat us all at Memory! If you want to create an Olympic Themed dinner this week, here are some ideas that I will be using myself. I would love to hear your ideas! My Meal Planning Resource Page– to help you out while you are getting started – lots of great resources. 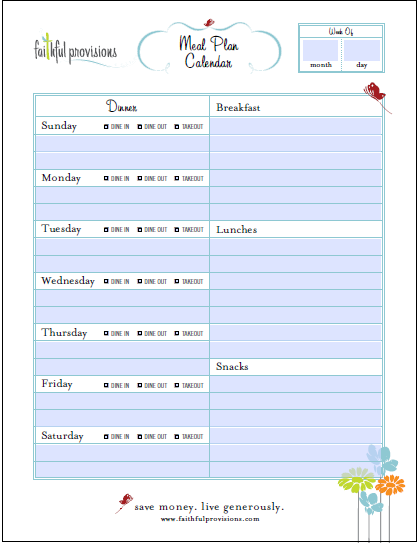 *FREE Meal Planning Template – Just click on the image to download it. 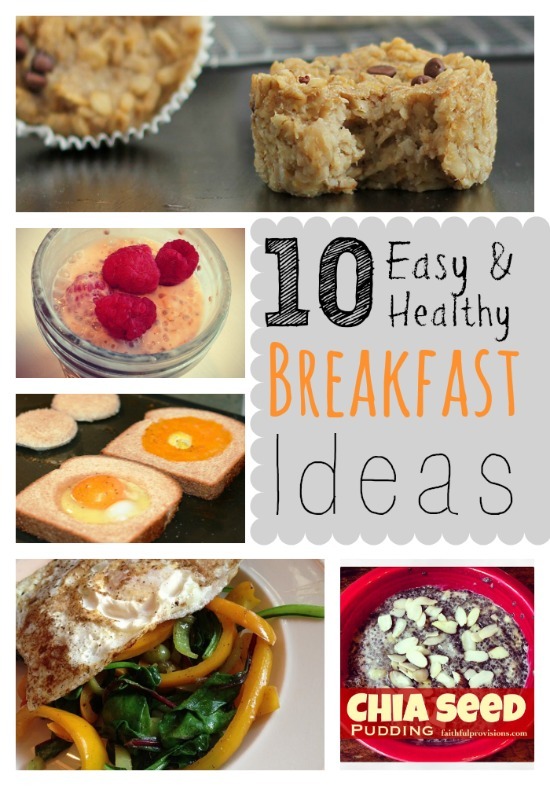 The best part is that you can even type in your meals and print it out! Or, just print and fill it in. Don’t forget to put it on your fridge!